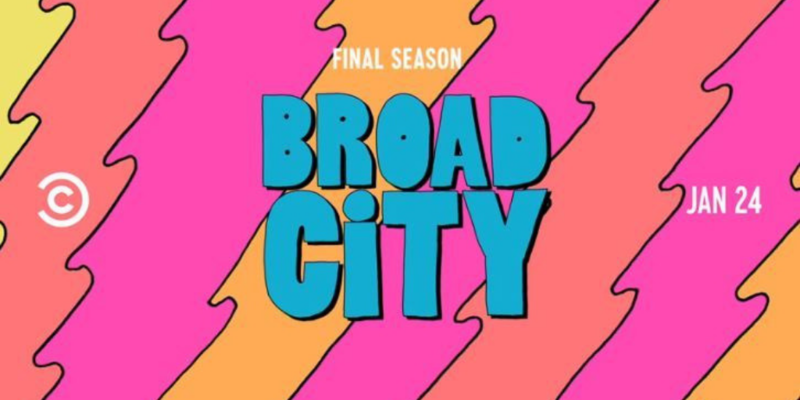 Man, I don't want Broad City to end. But, don't it all end? Like, everything? Alas.